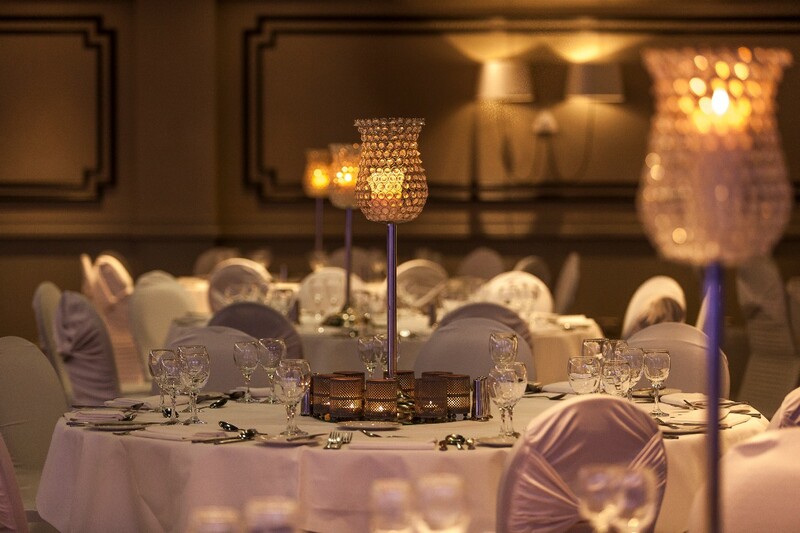 Kilkenny Ormonde Hotel provide the perfect venue for your wedding day. We understand that no two Weddings are the same; that is why your Kilkenny Ormonde Wedding is designed with you in mind. We respond to your expectations and objectives, in the belief that by working with you effectively, we can deliver a truly unique and wonderful experience. 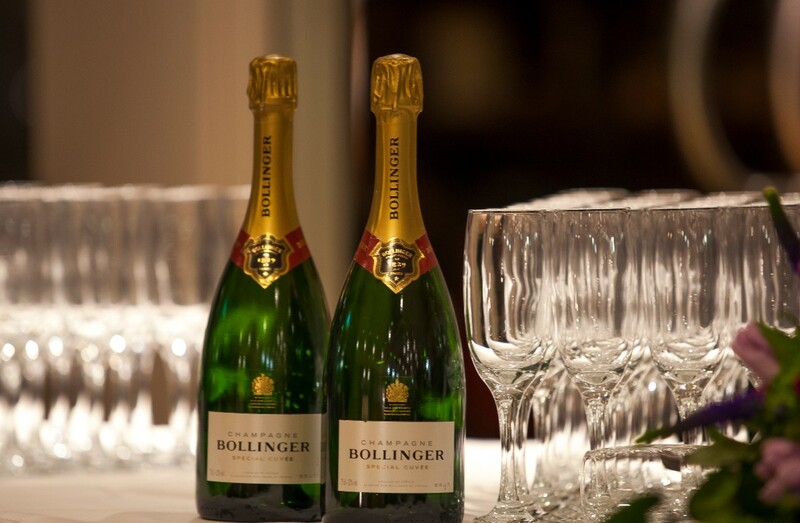 Our newly refurbished Kings Ballroom, with its own private bar is the perfect setting for your Wedding Reception. Rich contemporary tones, lavish lighting & flickering candlelight create a sense of romance, whilst crisp linens and elegantly covered chairs make this ballroom stylish, modern and warm. 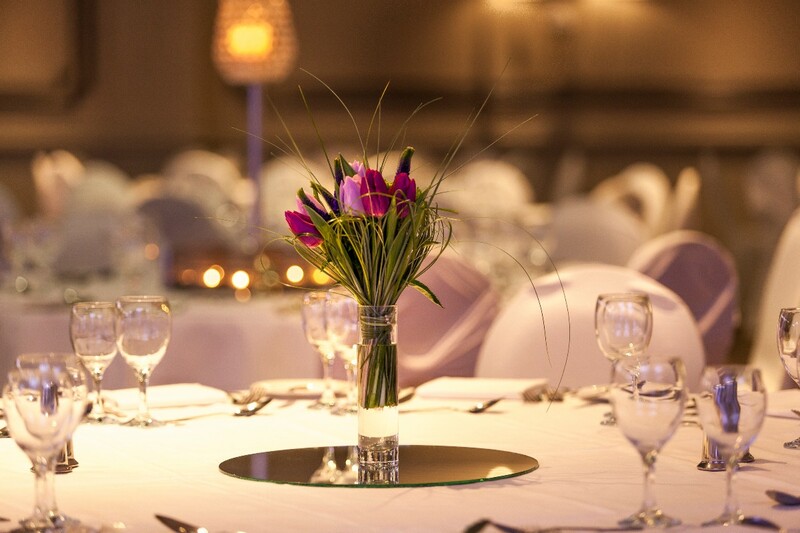 With its unique design, the Kings Suite can cater for wedding numbers of 60 up to 300 guests. 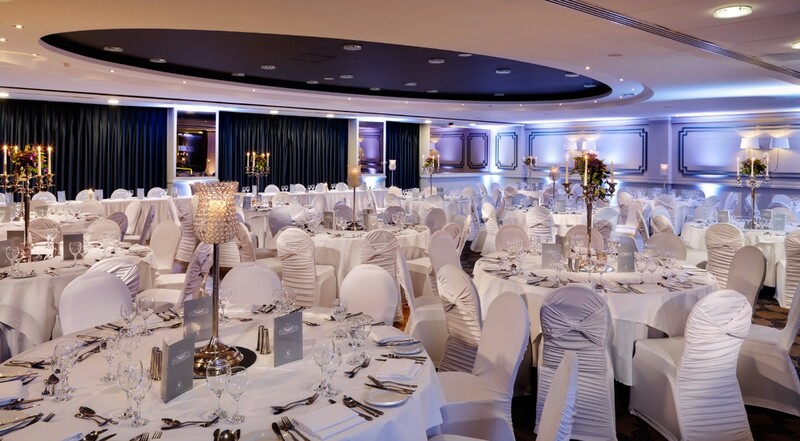 The Kilkenny Ormonde Hotel has a suite of Wedding Packages to suit your every need. We are also delighted to discuss your personal requests and deliver a Wedding Reception, unique to you. So please do ask, quiz, query and challenge us. I would be delighted to arrange a private viewing with you both at your earliest convenience. The ormonnde went above and beyond for us to make our wedding day . I didn't have to worry about anything. The food was so good . . .guest were coming up to me all night and for days after to tell me how good it was. Very flexible to what we wanted. Good communication before the wedding. Really enjoyed and had a fabulous day on our wedding day. The team at the Ormond were terrific from start to finish. Gill & Stephen in particular were brilliant, extremely professional & a pleasure to deal with. 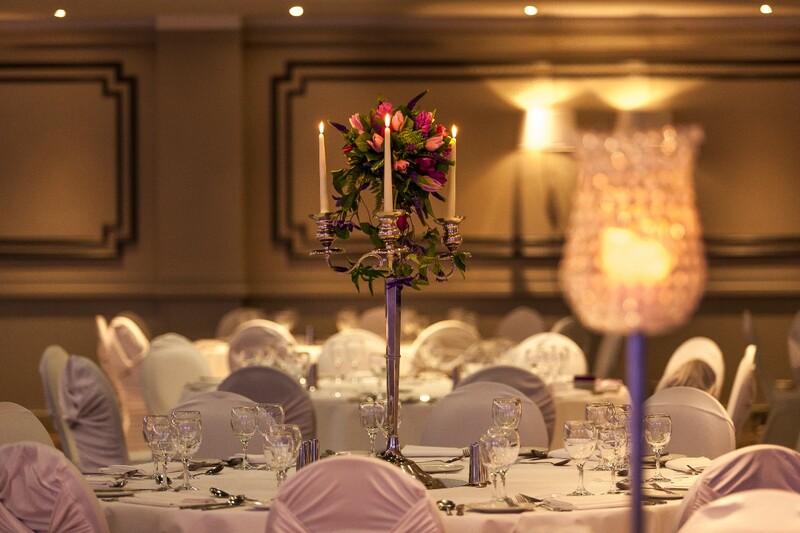 We would have no hesitation in recommending The Ormonde as a wedding venue. The venue is lovely. Chloe our wedding coordinator was fantastic. Everyone was raving about the food and the service was excellent. I was having a fantastic wedding until one individual member of staff closed our residents bar and I had to lose 30 minutes of my wedding night trying to get it sorted. The ordeal embarrassed me in front of my guests. It did get sorted but it did effect my night. Everyone other than that individual were amazing and I would recommend it as a venue to get married in. Beautiful hotel. Great service until big day arrived. Alot of minor errors which can make a massive diffrence. No DMC No champagne served on arrival Waiting around for room keys No entrance music (arranged months before) Staff in ballroom fantastic Food fabulous Just felt let down on service with speeches and cake cutting (never even happened) Nobody really noticed. Just I was very disheartened. We found the Ormonde to be extremely helpful to us from the time we stepped in the door to discuss their packages. Nothing was a problem with them whether it was changes to the menu, package or discounted rooms. Deirdre is a credit to them and made the whole planning stress free for us. We knew with Dee in charge the day would run perfectly - which it did. Louise also came on board in the weeks leading up to our wedding and she was also super as I was emailing her with changes to our table plan every day on the week of our wedding and our Table plan was perfect on the day. We would without doubt recommend the Ormonde to future couples who are planning to have their reception in Kilkenny. We had our wedding in The Ormonde Hotel in Sept 2013, from the day we went in to view the function room, we both agreed that this would be our venue for our wedding reception. Deirdre the events manager was fantastic to deal with and goes over & above to help you with the organisation of your wedding day. 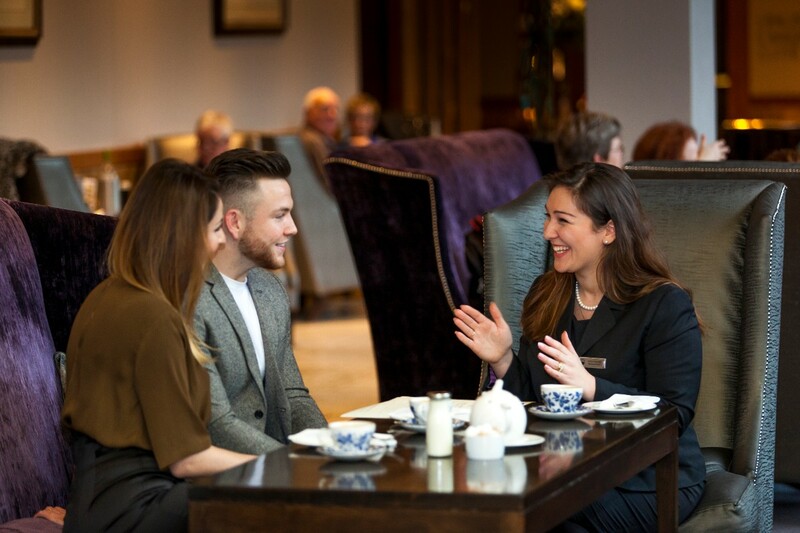 Louise also joined the staff in the weeks leading up to our wedding and is also a great asset to Kilkenny Ormonde. 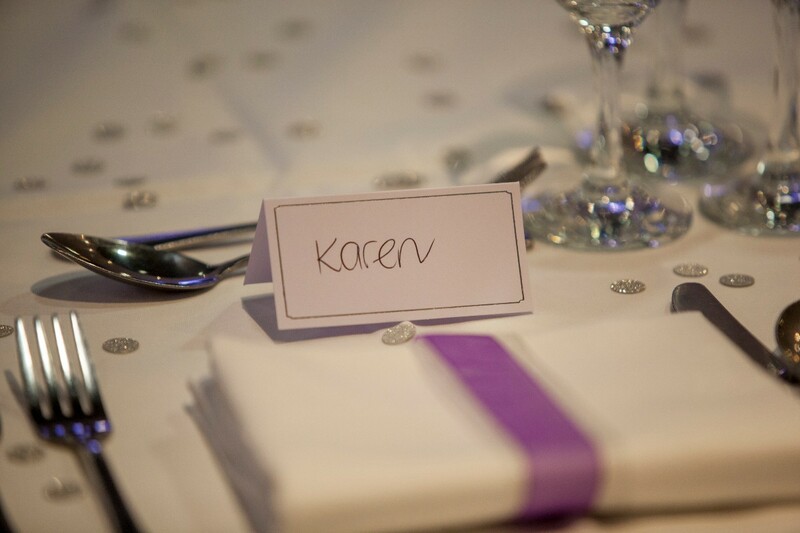 We had made several changes to the table plan on the week leading up to the wedding & on our wedding day, the table plan was perfect which shows the attention to detail that is given by the staff. The function room itself is fabulous with a well laid out bar at the bottom of the function room. The Hotel is very central with the fabulous Kilkenny castle just around the corner. There is a multi-storey car park directly across from the hotel which is complimentary to all guests staying in the Ormonde. The Bridal Suite is fantastic & definitely one of the best in Kilkenny. 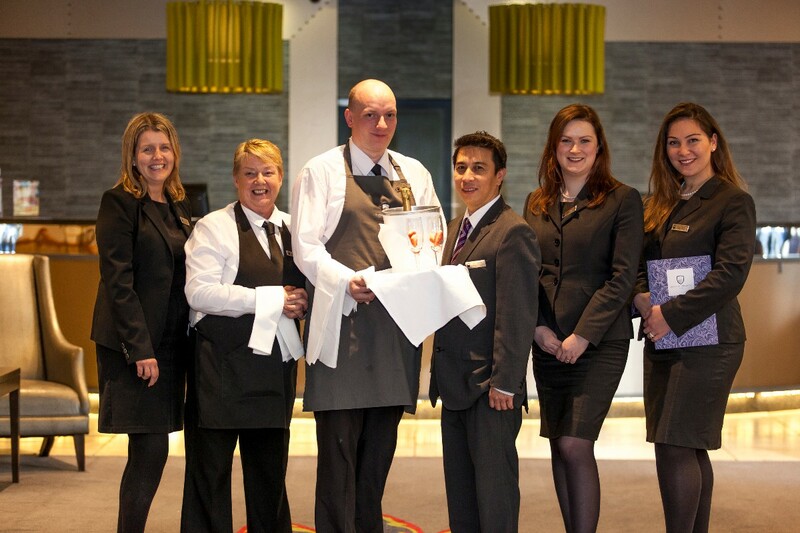 The Restaurant staff and manager Sinead offer top class service & food. Sinead was fantastic to us on the day and also went out of her way to settle the best mans nerves with a few kind words & wisdom. We could not recommend this hotel enough to future Brides & Grooms. Our wedding at the Ormonde Hotel, Kilkenny was the most wonderful experience. The staff there, especially Sinead, went over and beyond what we expected. When we saw the room at the wedding fair we really loved it, but when it came to our wedding day and we walked into the reception room, we were blown away. Every little detail was seen to, it looked beautiful. Also, the guests at our wedding were so impressed with the food and the service (especially when they came around again with more meat!!). We really and truly can't recommend the Ormonde enough. It was a wonderful experience that we will remember forever. We had a fantastic wedding day in the Ormonde Hotel. Colin, Deirdre and Louise all went to great lengths to make our day a very memorable one. Between them they created a stunning ballroom which had both an intimate and relaxed atmosphere - exactly what we asked for! The level of professionalism and attention to detail was second to none. We would like to extend our thanks to the bar staff and waiters/waitresses who, although very busy, were helpful and courteous at all times. We would also like to extend our thanks to the chef and his kitchen staff for preparing such a splendid meal. We will truly cherish our experience and remember every minute of it. Once again, thank you all so much for everything in the lead up to and on the wedding day itself, it was all fantastic! Tell us about your experience with this venue.